A note from A Miner Detail Editor in Chief Ryan Miner. 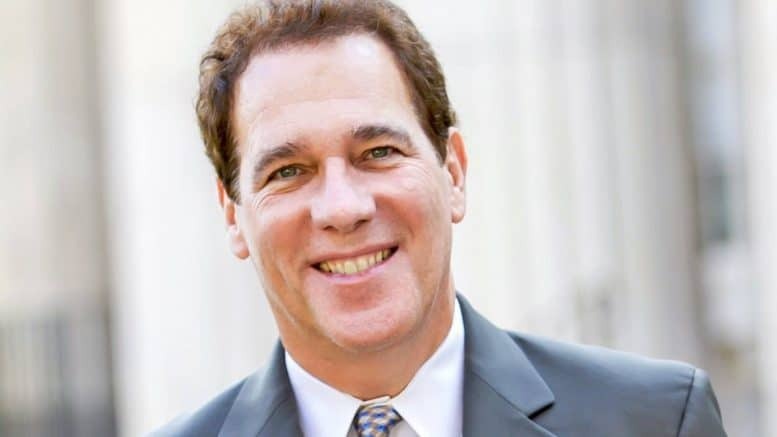 The sad and tragic news that Baltimore County Executive Kevin Kamenetz, a Democratic gubernatorial candidate for governor, died earlier this morning at the young age of 60 has rocked Maryland. I’ve had several opportunities to chat with Kevin over the last several months while covering the Maryland Democratic gubernatorial election. It was clear that Kevin was passionate about Maryland, and it was refreshing to hear Kevin speak so endearingly about his wife and children. His love for his family was more than transparent. Kevin was smart, nuanced, and he wasn’t afraid to spar when he felt his position was the right one. I enjoyed bantering with him. A few days after Kimberly and I were married, I saw Kevin at a candidate forum in Silver Spring. After the forum, he spotted me in the crowd, walked up to me and offered me a hearty Mazel Tov on my recent nuptials, and then he asked me why I’m not on my honeymoon but, instead, covering the gubernatorial race that night. We laughed together and wished one another well. My last conversation with Kevin was on Sunday, May 6, at the annual Montgomery County Democratic Central Committee brunch. I complimented Kevin on choosing Valerie Ervin as his running mate, and we chatted briefly about politics and family. He said he was heading off to knock doors in Montgomery County and asked if I wanted to help. We laughed and parted ways. My heart goes out to his wife, Jill and his two sons, Valerie Ervin, his running mate, his family, friends and professional staff. Kevin Kamenetz loved Baltimore County and like millions of us, he loved Maryland. His public service is an example to us all, and he will be missed. May Kevin’s legacy of public service inspire scores of young Marylanders. Thank you for all that you’ve done for Maryland, Kevin.